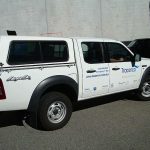 Signwriting for utes has always been popular and now with so many different models to choose from, it makes our job that much more interesting. 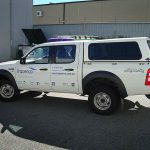 We created this signage on a Ford Ranger ute to give it the necessary branding the company required. 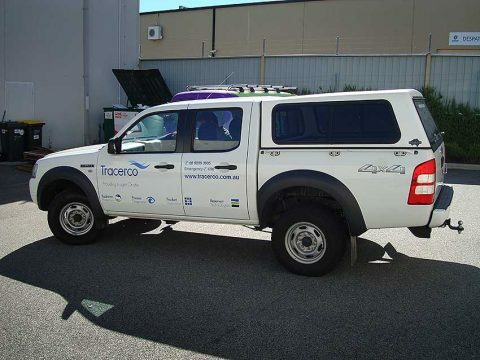 While a fairly basic job in terms of design, it lifts an otherwise boring ute. 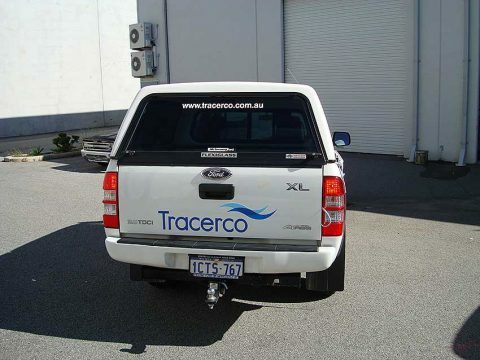 Are there vehicles on your fleet without signage? 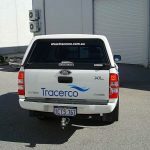 Perth Graphics Centre can help!